#134. 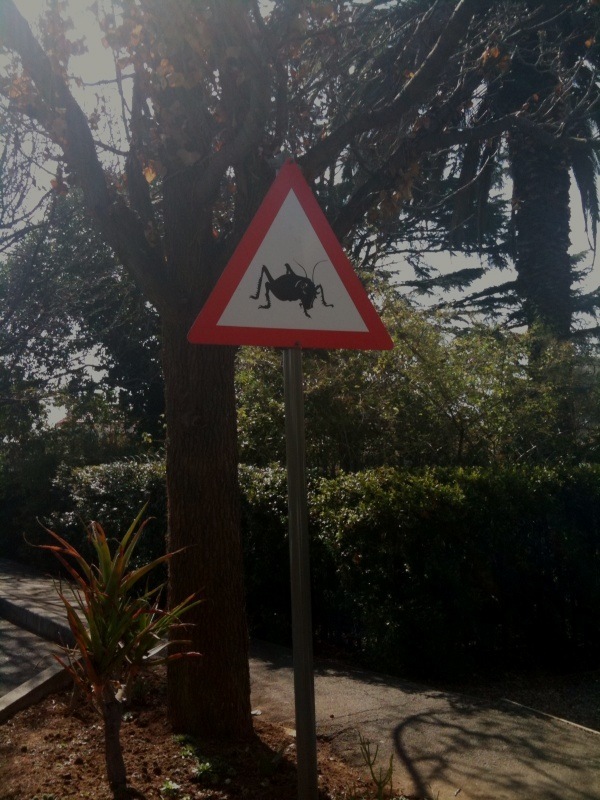 Watch out … for Parktown Prawns, those suburban creatures who are as hardy as cockroaches and ugly as prawns and are said to be set for survival in the event of a nuclear holacaust. This sign has cropped up on Glenside Road in Greenside.